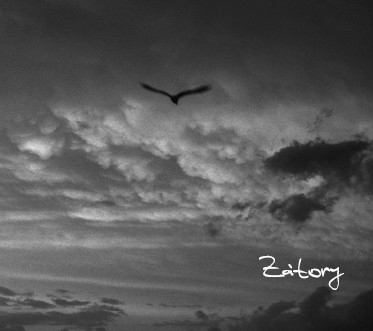 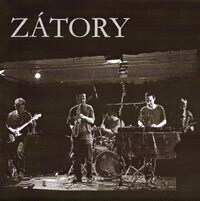 Zátory, the least known legend of music rooted deeply in 1970's, but performed in the midst of the first decade of the millennium. 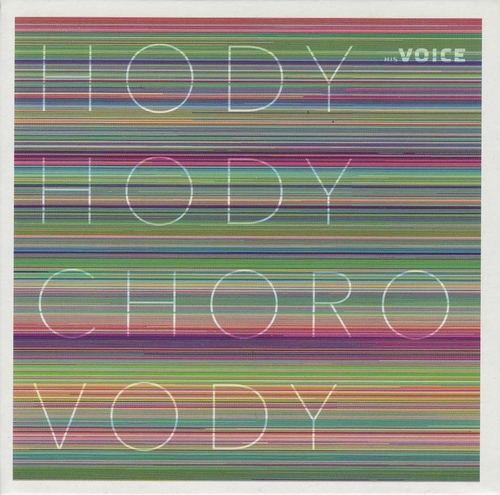 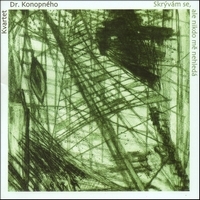 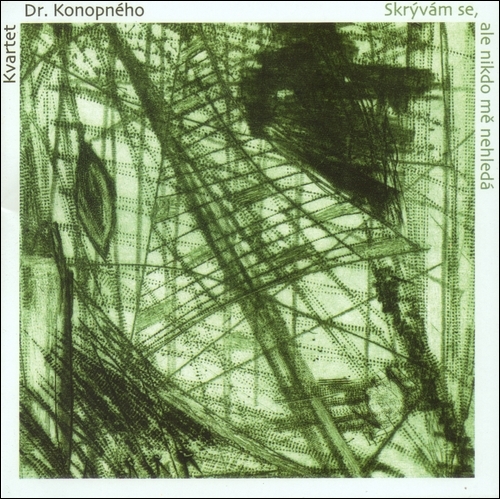 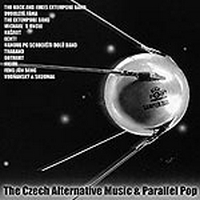 The band was headed by Vladimír Línek, the veteran of alternative music, who has, among others, collaborated with Mikoláš Chadima. 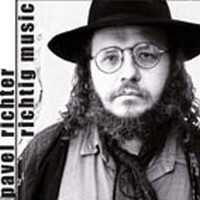 This is a post-mortem compilation of home-recorded songs. 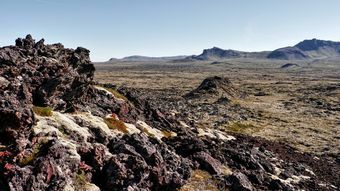 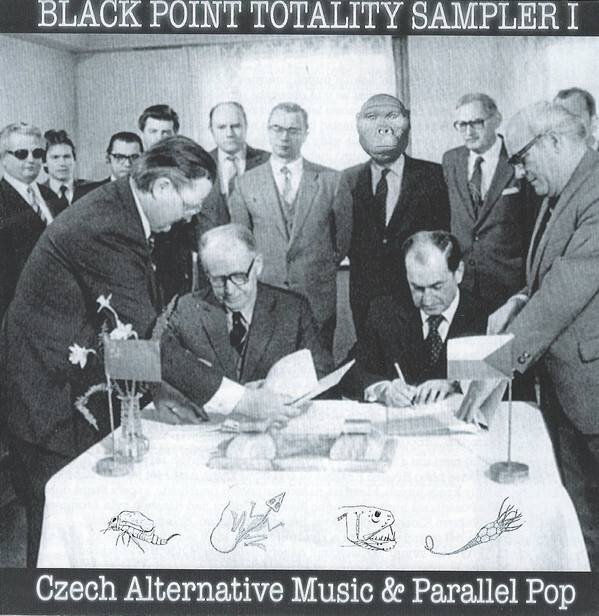 The sampler brings an overview of what was released by the Black Point label in the previous year. 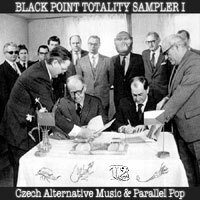 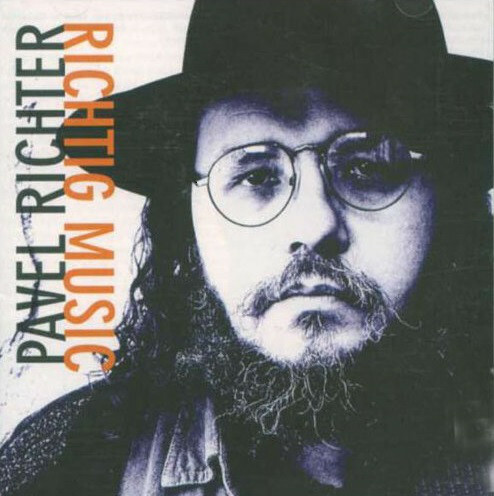 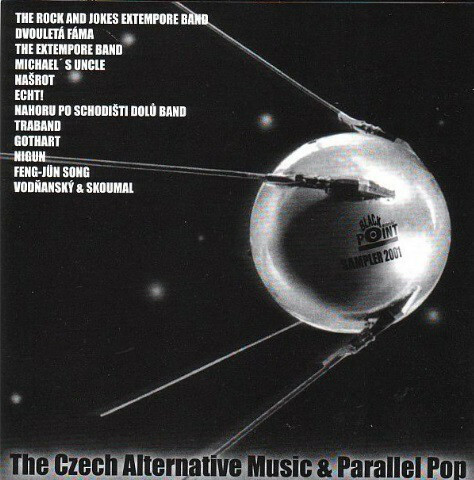 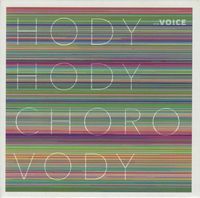 The sampler brings an overview of what was produced in the Czech part of the communist Czechoslovakia by alternative and underground rock bands.